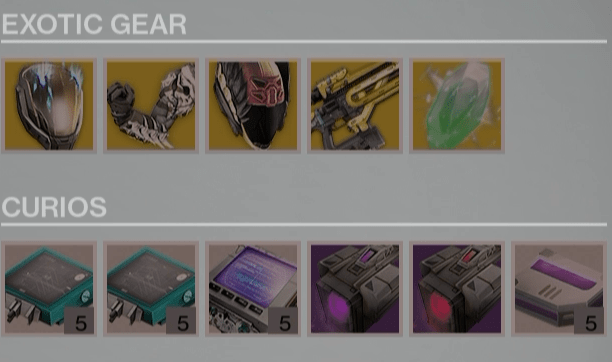 Xûr, Agent of the Nine has made his weekly stop in the tower, with a fresh stock of exotic weapons and armor. His goods are consistent across all platforms. For more about the Agent of the Nine, including quotes and his schedule, please be sure to read this article. Where is Xûr? What’s Xûr selling? 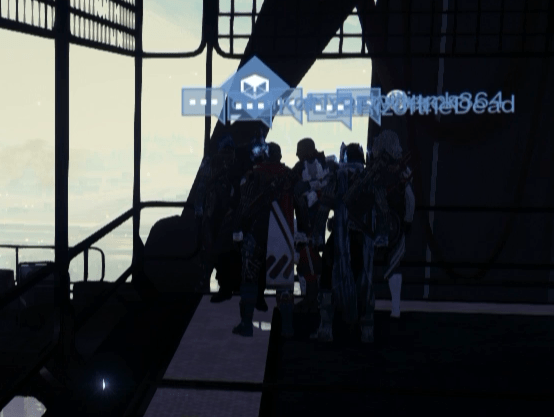 Xûr is located in the Hanger. He’ll be in the Tower until 9 AM GMT on Sunday (12/07). Click here to see all of the Exotic updates. Try this out for yourself! For more about Xûr, click here. In other Exotic news, our latest weapon reviews are on our YT channel and site! To check out all of the new Exotics coming with the expansions, click here. Next Post:Is That Worth Buying?